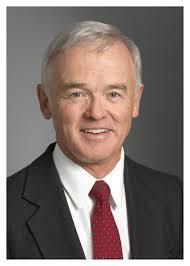 Dr. Lloyd McCoomb began his career in 1964 with the Canadian Armed Forces, Military Engineering Branch. 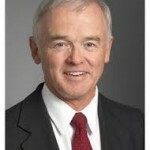 He joined Transport Canada in 1974, later joining the Airports Group in 1986 and over the next seven years served in a variety of executive positions culminating in the post of Airport General Manager, Toronto – Pearson International Airport. Following creation of the Greater Toronto Airports Authority, Lloyd served as Vice President, Airport Planning and Development in which capacity he was responsible for the planning and construction of the GTAA’s four billion dollar facility restoration and expansion program. In February 2007 Lloyd became the GTAA’s President and Chief Executive Officer, a position from which he retired in March 2012. 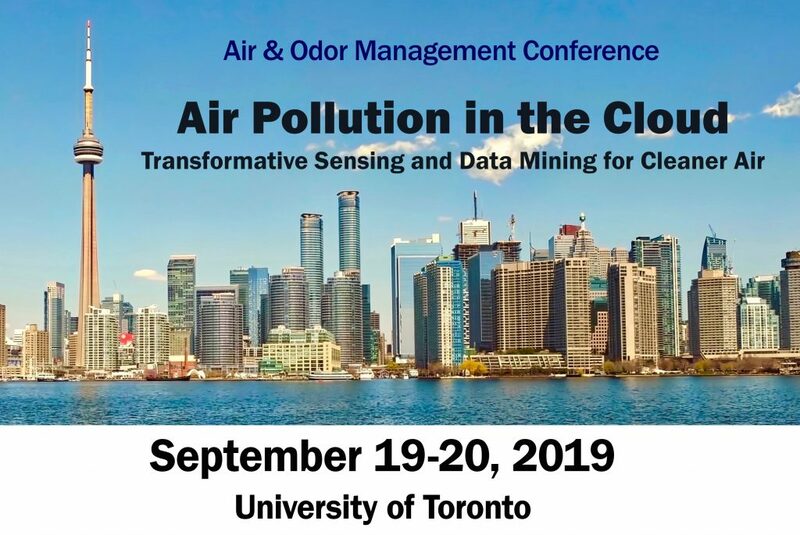 Most recently Lloyd served as Chair of the Board for the Canadian Air Transport Security Authority until October 2016 and continues as an adjunct professor at the University of Toronto Department of Civil Engineering. 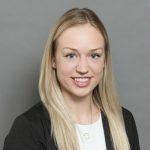 Dr. McCoomb has a Bachelor of Applied Science and a Doctorate in Civil Engineering from the University of Toronto as well as a Master of Science from MIT.